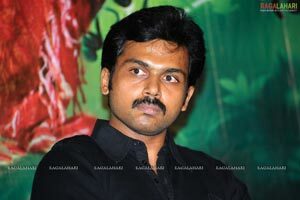 The audio of Karthi-Kajal starrer ‘Naa Peru Siva’ was released on June 24th at Prasad Labs in Hyderabad. 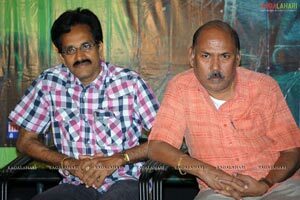 This Tamil film directed by Susendran and produced by K E Gnanavel Raja is being dubbed into Telugu by Studio Green banner. 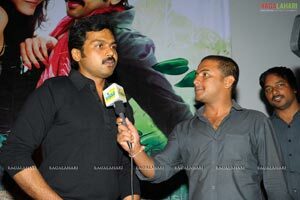 Karthi released the audio CDs and presented the first copy of it to Vennelakanti. 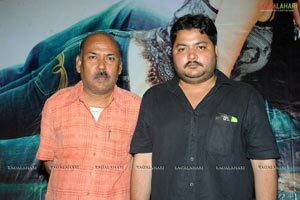 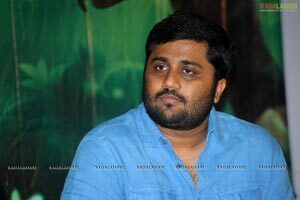 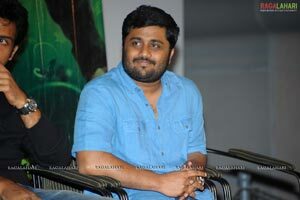 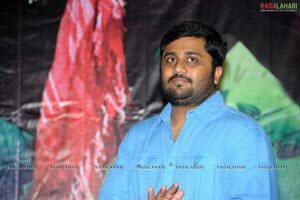 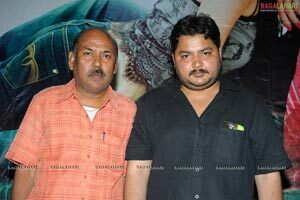 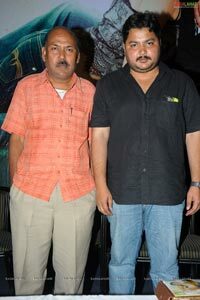 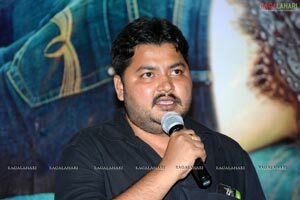 Other prominent guests were K E Gnanavel Raja, Madhura Sridhar Reddy, Sahiti, Sashank Vennelakanti, etc.